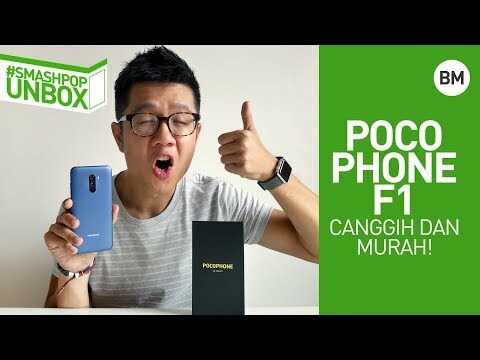 If you thought all the phone launches in Malaysia have ended, you are wrong. 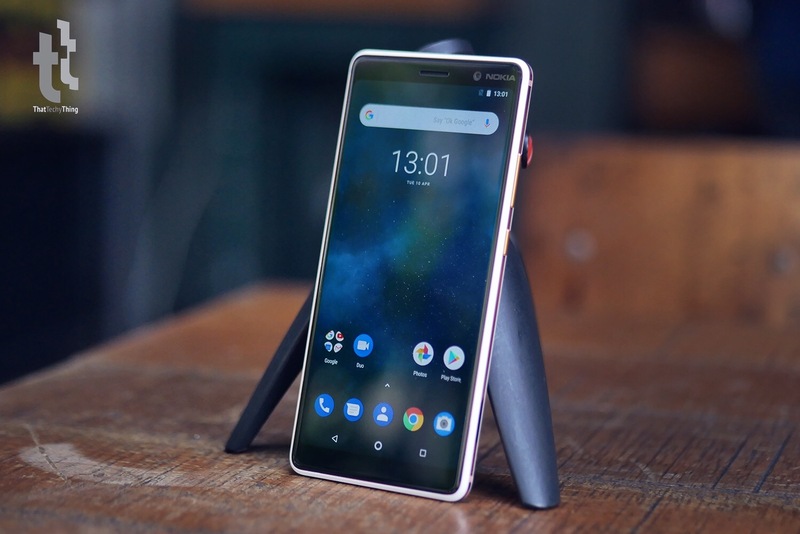 Just a few hours ago, HMD Global announced the availability of Nokia 7 Plus and Nokia 1 in Malaysia and their pricing is lower than we expected. The first device introduced was the Nokia 1. 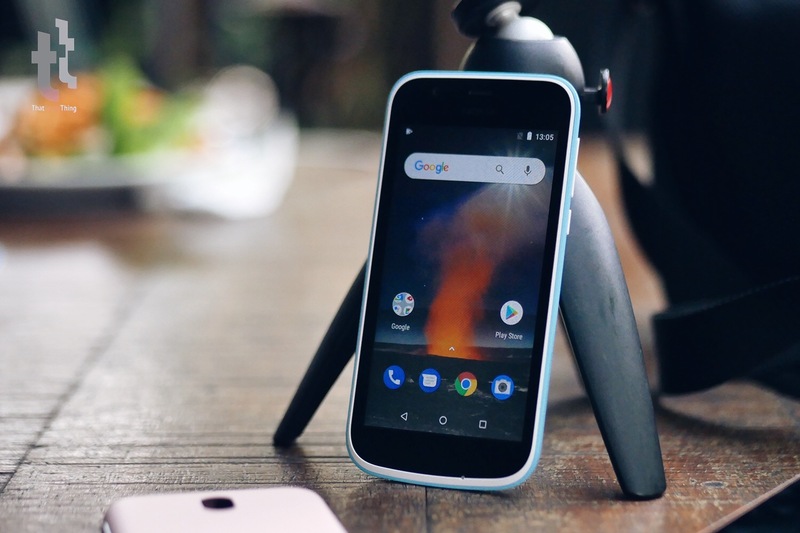 This is probably one of the first devices available in the market to run Android Oreo (Go edition) that brings all essential Google softwares on a budget-friendly phone. With a 4.5-inch display, 5MP camera and removeable 2,150 mAH battery, the Nokia 1 is perfect for those transitioning from feature phones or people who want a simple and easy to use smartphone. Remember Nokia’s popular inter-changeable back covers? They are back! Every Nokia 1 comes with an extra Xpress-on cover in the box (while stocks last). 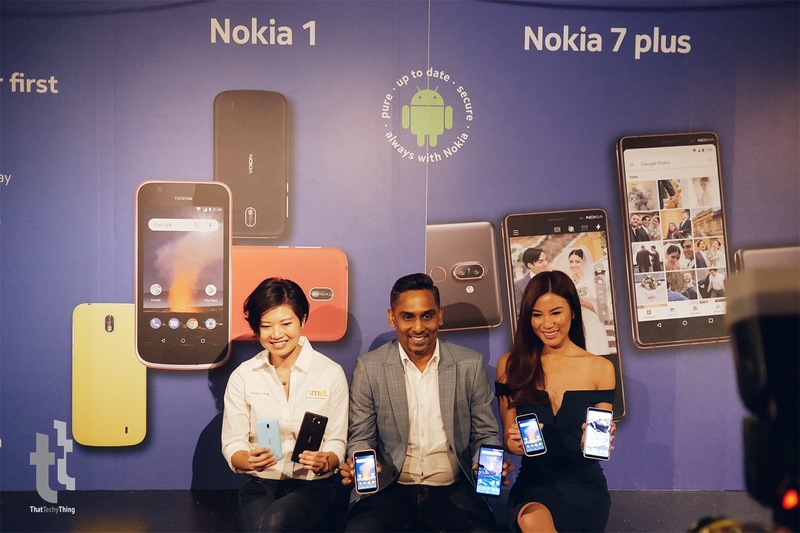 Users can buy additional ones from all Nokia stores worldwide. The device itself comes in Warm Red and Dark Blue. 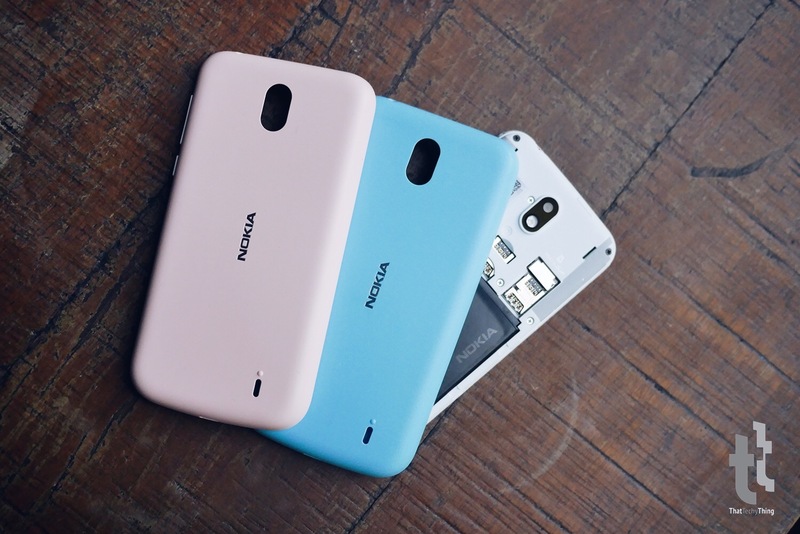 Available for RM339, the Nokia 1 will be available to purchase starting 13 April. I also got to try out the Nokia 7 Plus at the event today. First impressions: very light and thin. At only 185g and 7.9mm thin… the device truly feels solid and lightweight at the same time. 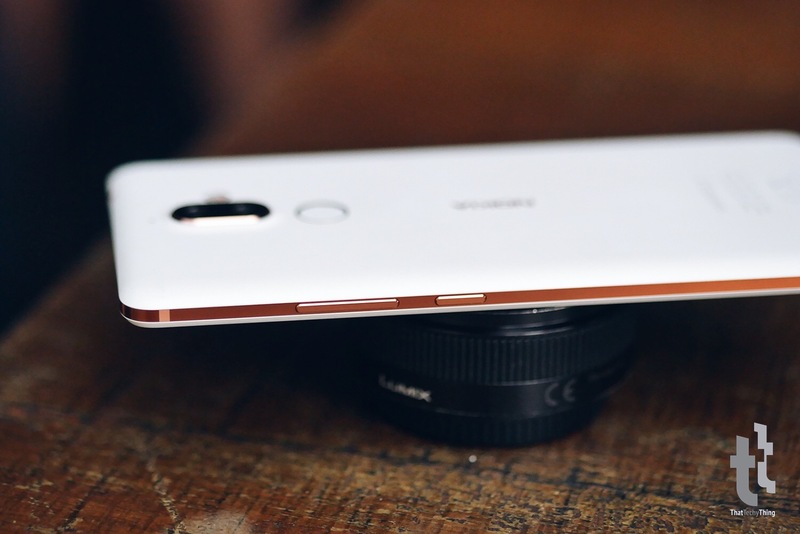 For the first time after a very long time, Nokia 7 Plus camera comes with the legacy ‘Pro Camera mode’ which allows users to manually control the camera settings by sliding on-screen knobs. The 7 Plus also comes with a dual camera system on the back with ZEISS optics; 12MP wide angle and 13MP telephoto lens. 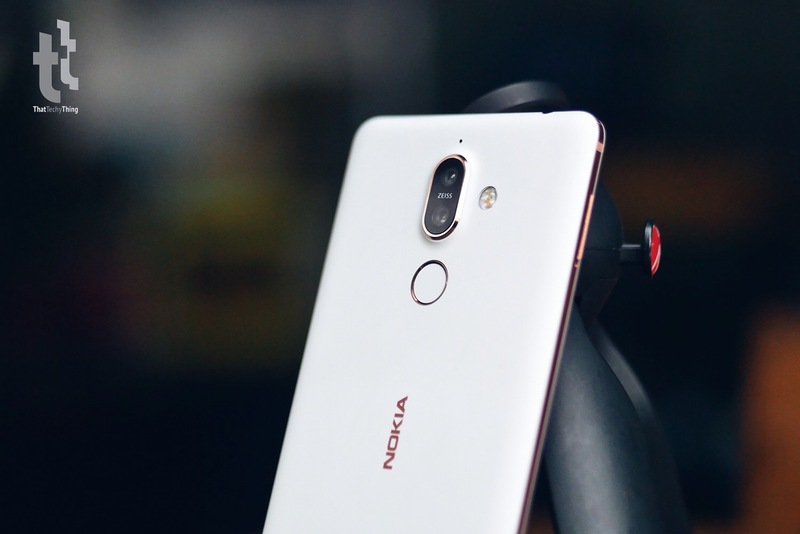 Just like previous hero models from Nokia, the front camera comes with 16MP sensor. The 6-inch LCD screen with 18:9 ratio is very bright and comfortable to the eyes. It is not as vibrant and sharp like the AMOLED screen’s on other devices but definitely a very good screen that is suitable for everyone. 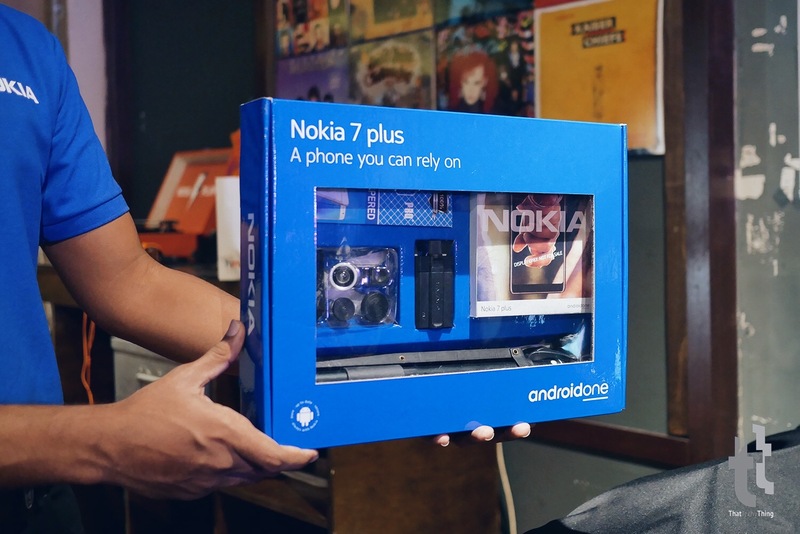 The Nokia 7 plus comes in this limited edition pack worth RM300 that consists of goodies like a Bluetooth tripod, tempered glass, fish eye, wide and macro lens. 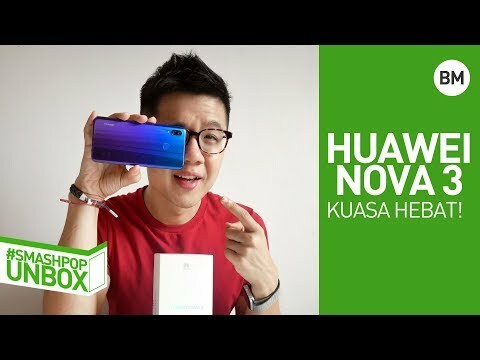 Available from 20 April onwards, it will retail at RM1699.